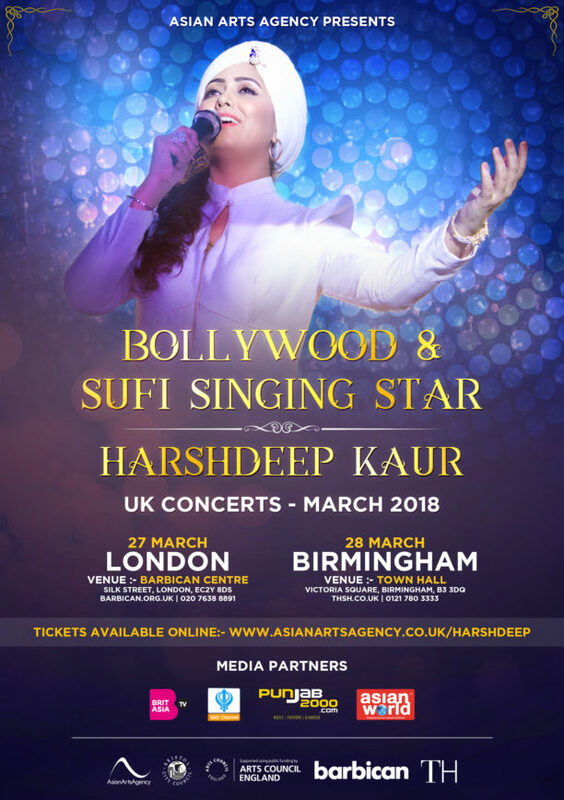 The brilliant Harshdeep Kaur will be in concert in the UK this week, with performances in London on March 27th and in Birmingham on March 28th. The singer has sung for some of the leading directors in the Hindi film music industry, including A R Rahman, Pritam Chakroborty, Vishal-Shekhar and Salim Suleiman. To celebrate her gorgeous voice and to get our UK readers fired up to go see the concert we present some of Harshdeep’s best songs! If we missed any tweet, https://www.facebook.com/BollySpice/, https://www.instagram.com/bollyspice/ or post in the comments! Check the poster to find out more about the concert! 16 queries in 0.576 seconds.